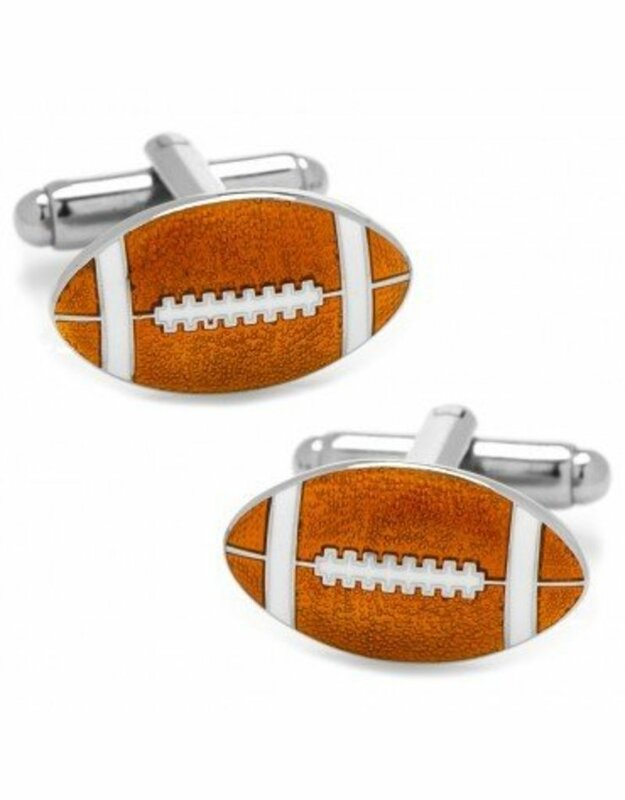 These fun enamelled football cufflinks are just the thing to wear to the office on gamedays. Can't do the tee shirt? Do something more subversive. 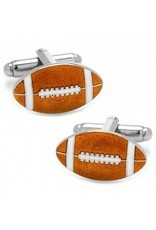 Like these.